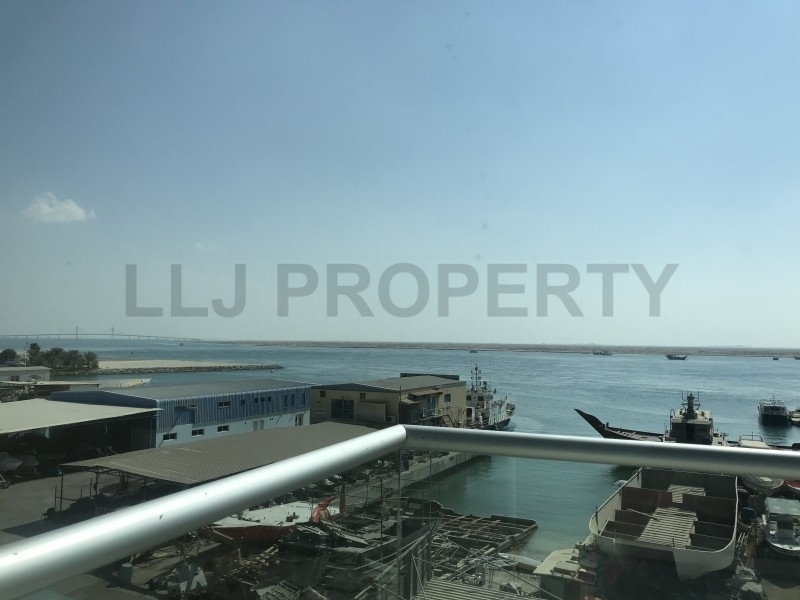 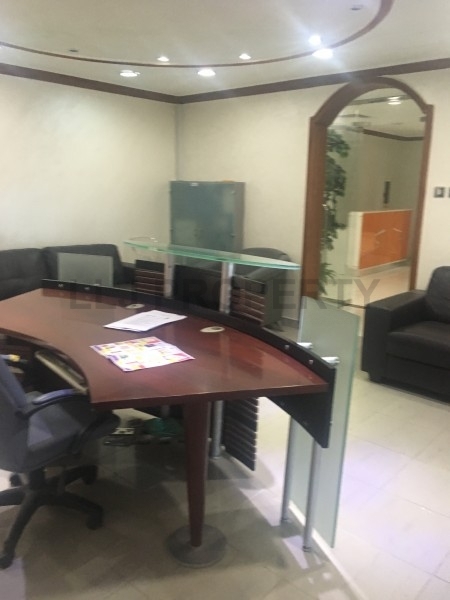 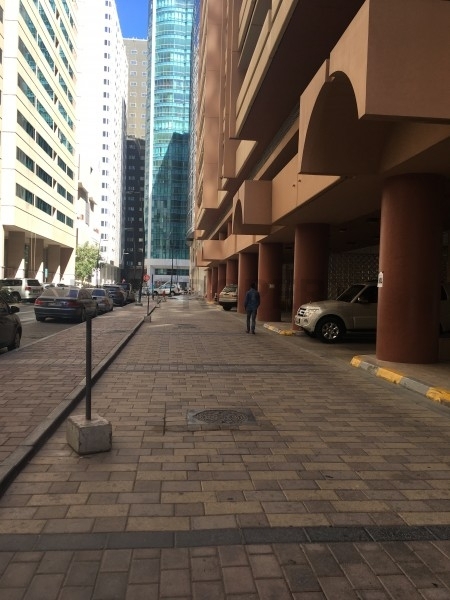 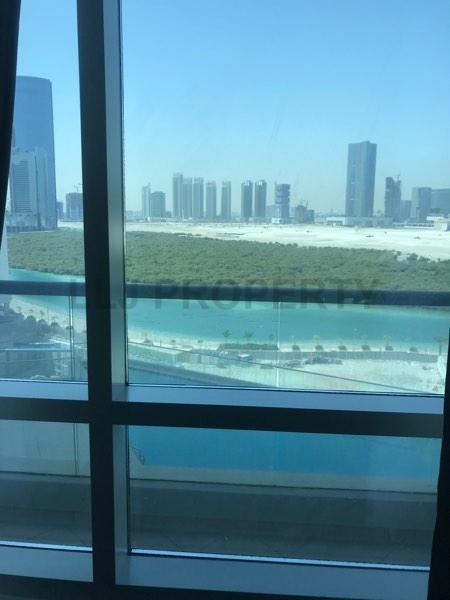 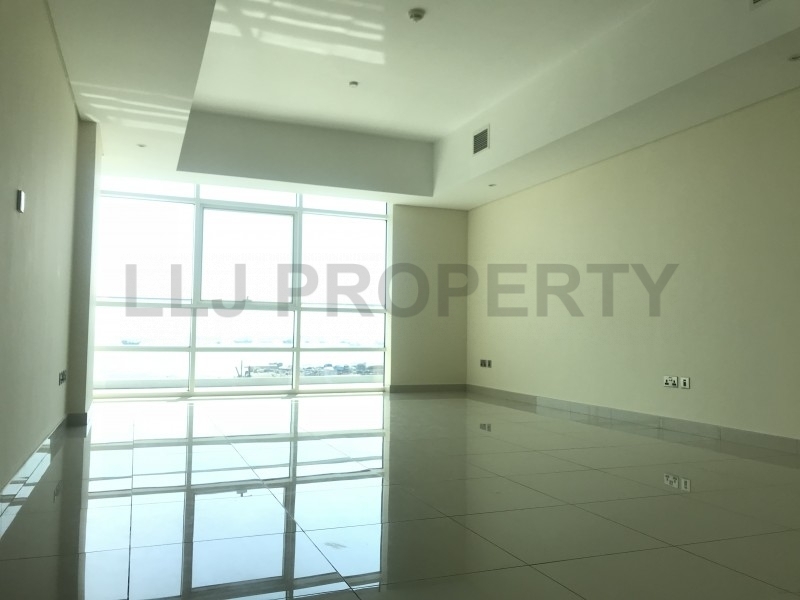 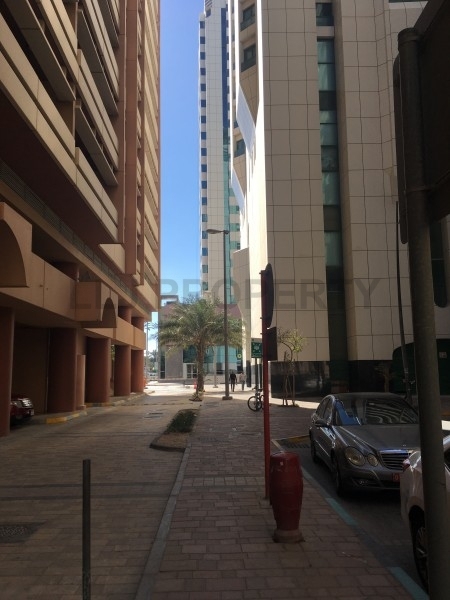 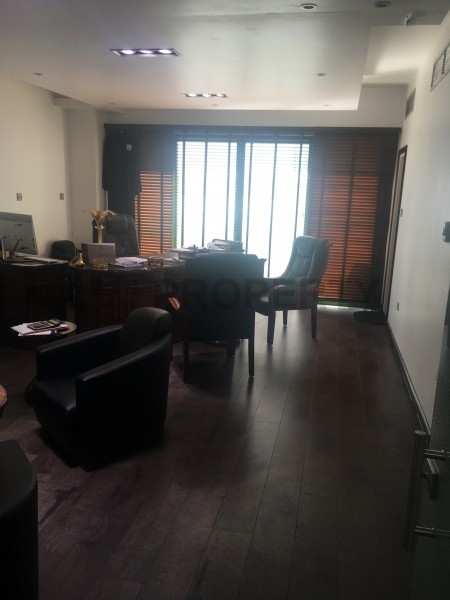 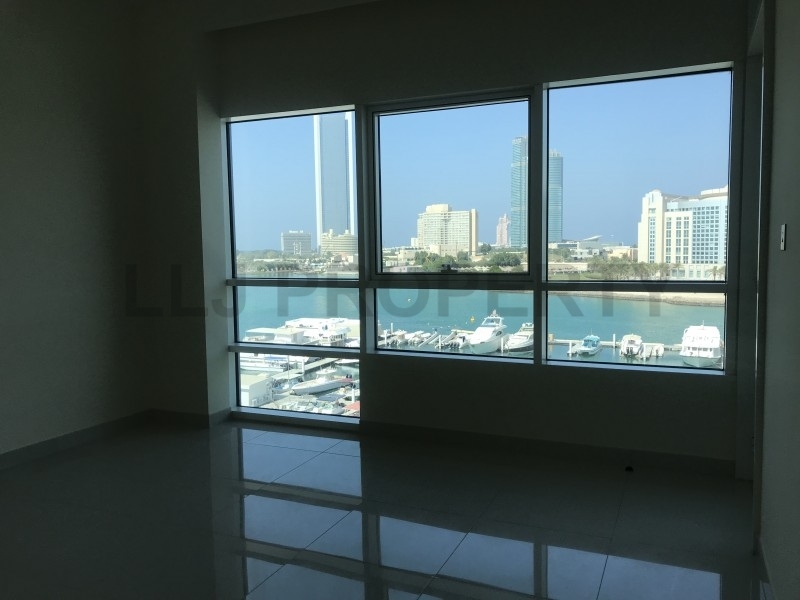 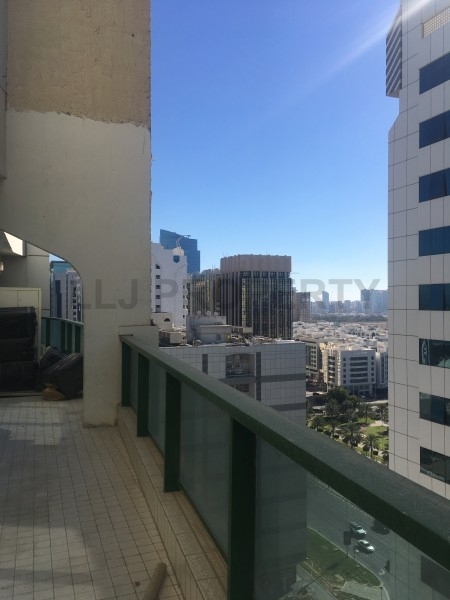 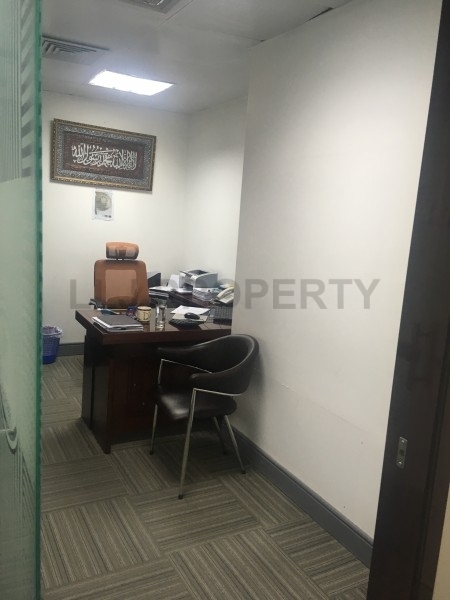 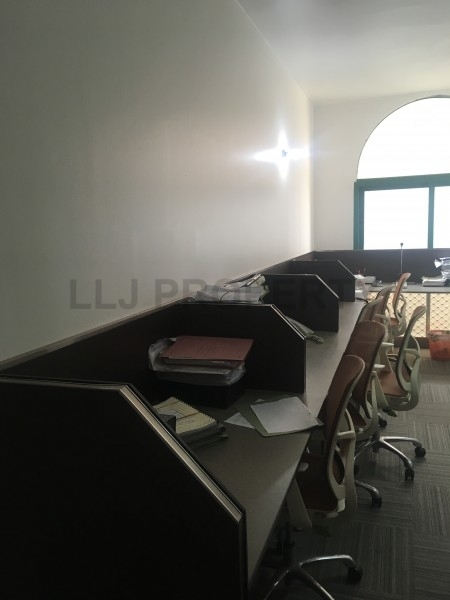 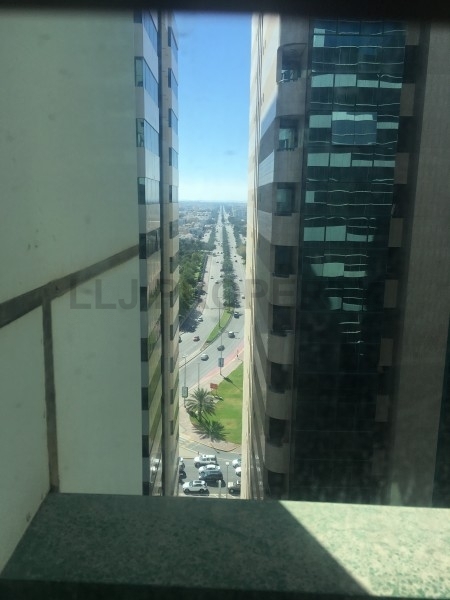 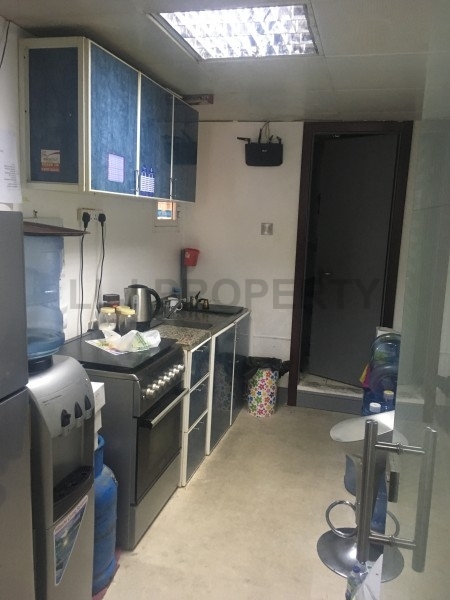 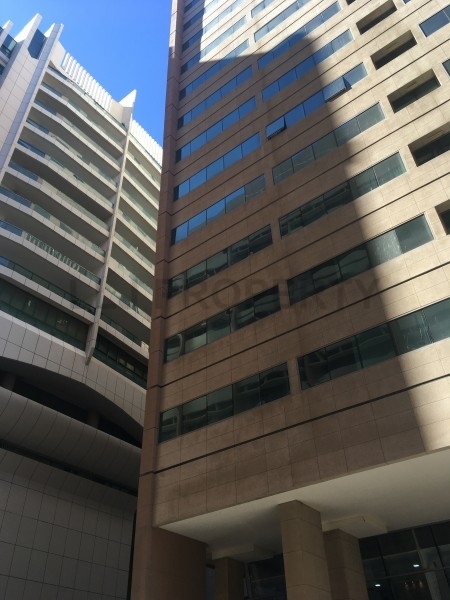 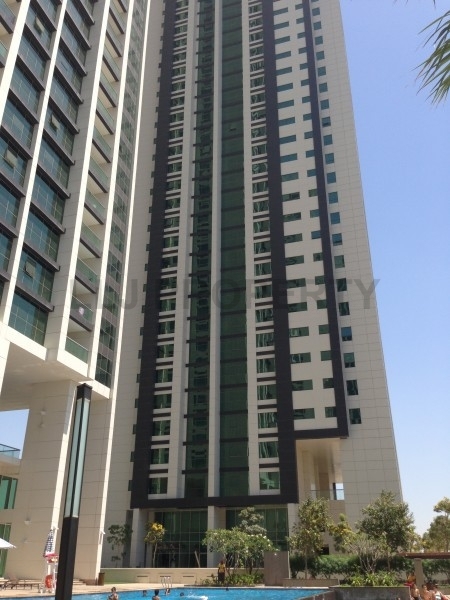 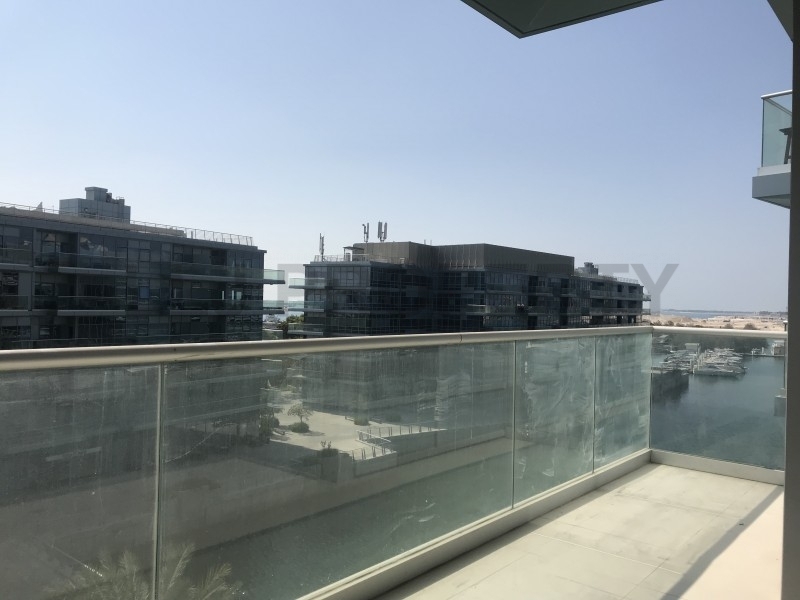 High end office available near Al Corniche on the most popular areas in Abu Dhabi. 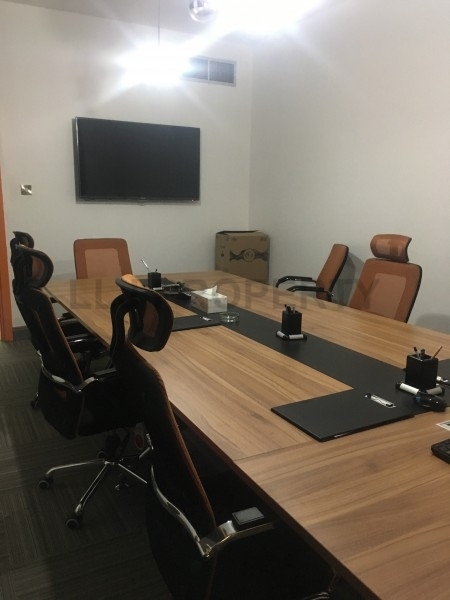 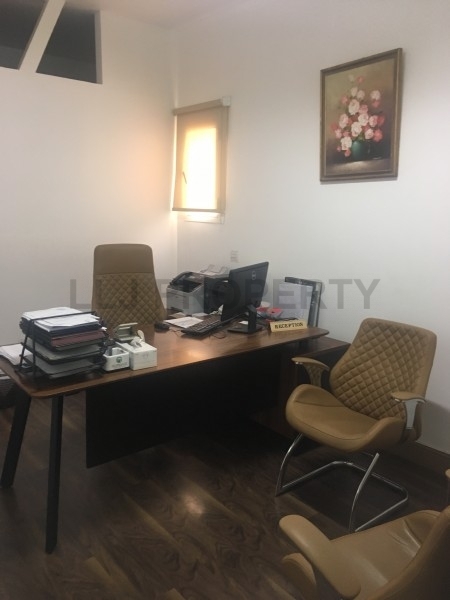 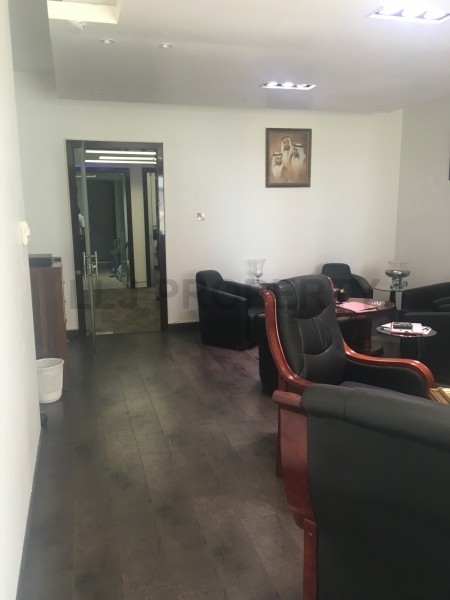 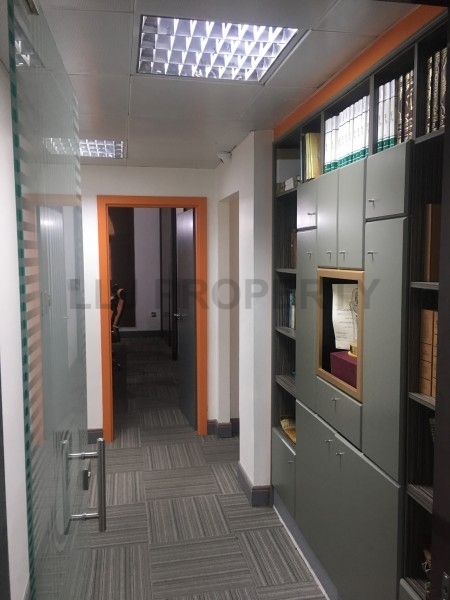 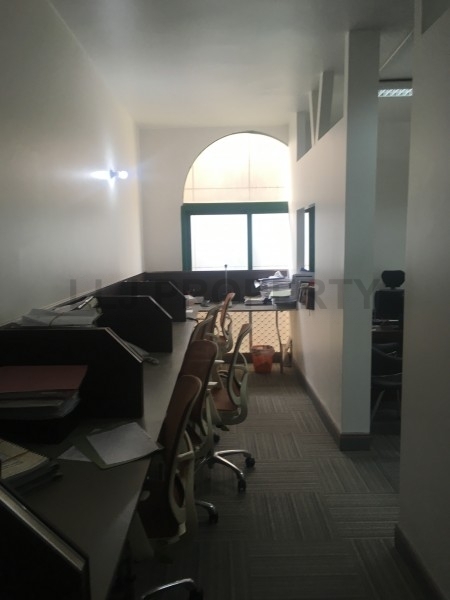 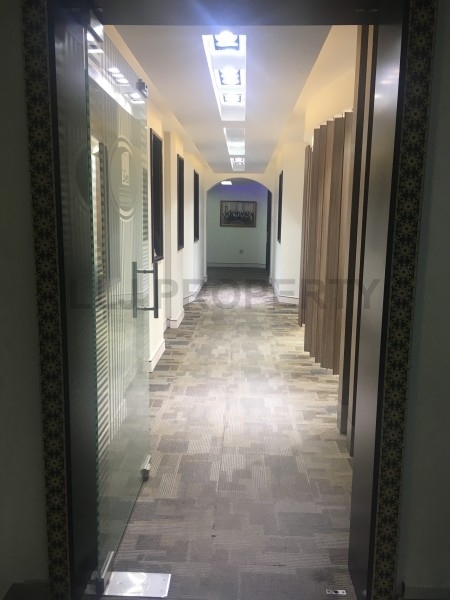 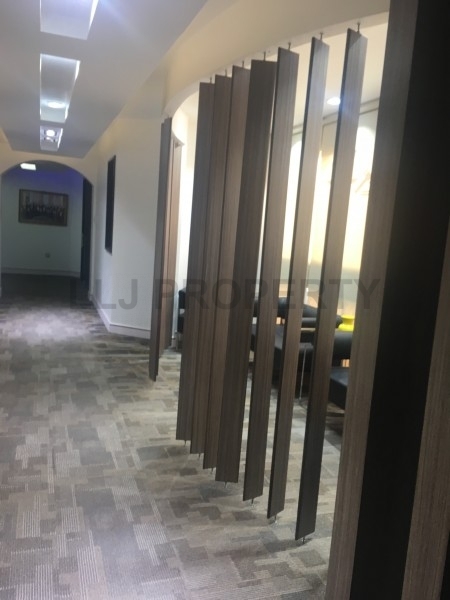 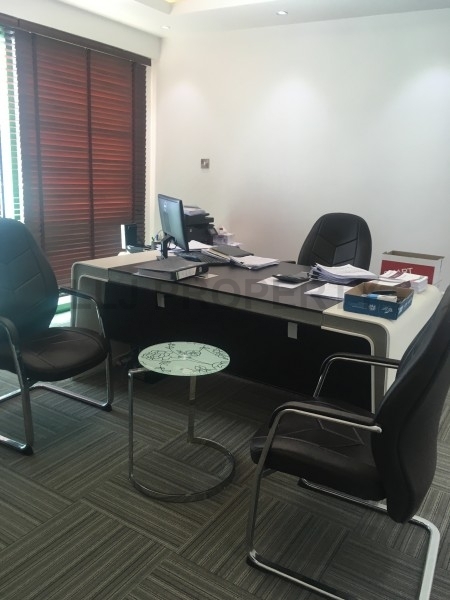 This office consists of a reception desk with two areas, a long hallway leading to the offices area, executive office including toilet, a pantry, a meeting room, and small desks, with built-in archive. 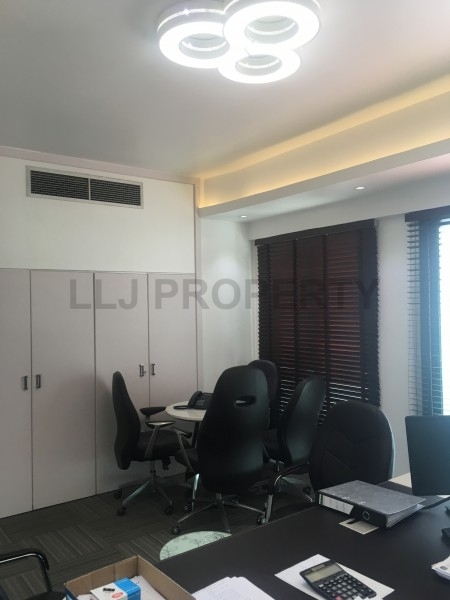 Company Profile: LLJ Property are a registered and compliant real estate brokerage firm, operating in the UAE's capital for over 12 years. 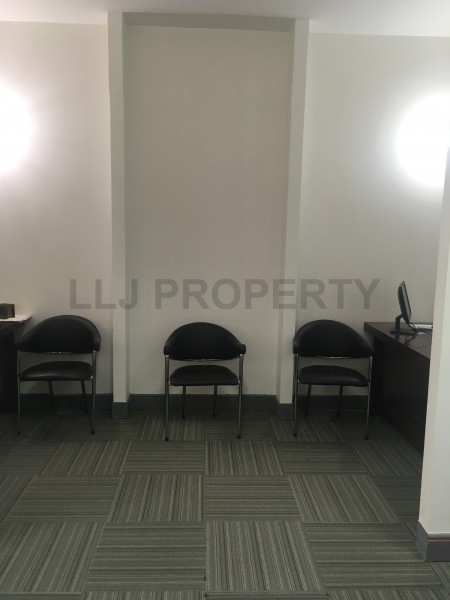 Providing Sales, Leasing, Property Management, Project Coordination Services since 2005.Visit http://www.lljproperty.com/view/about-us.html for more information.